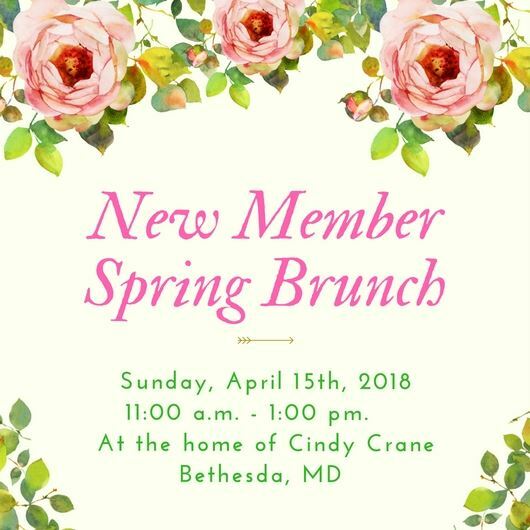 We invite you to join us for a New Member Spring Brunch. Learn how to get more out of your membership! If you've joined the Society in the past few years but have never been to a New Member Brunch, please come join us - we'd love to meet you!